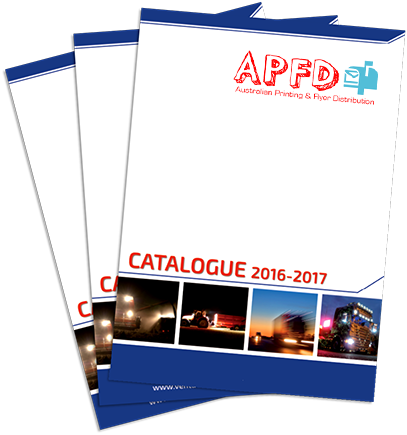 APFD provides the Catalogue Delivery in Melbourne with supreme range of catalogue fulfillment and distribution services that help ensure maximum impact on arrival at your customer’s desk. The benefits of having catalogue, company being able to provide the complete comprehensive package of services, covering every aspect of your fulfillment and distribution requirement under one roof will ensure that the burden of trying to deal with multiple clients is eliminated. APFD provides a unique distribution methodology for catalogues, flyers, leaflets & product sampling distribution in Melbourne. 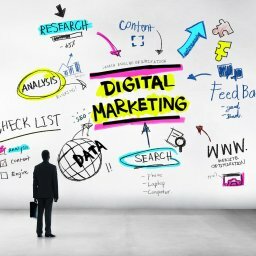 From large national catalogue campaigns to highly targeted, localized distributions, we provide insights and analysis to ensure your campaign reaches its targeted audience. We offer comprehensive distribution of catalogue supplies to our clients throughout Melbourne. Catalogue Distribution in Melbourne is managed by experienced staffs who are dedicated, ensuring complete accuracy and minimizes wastage.